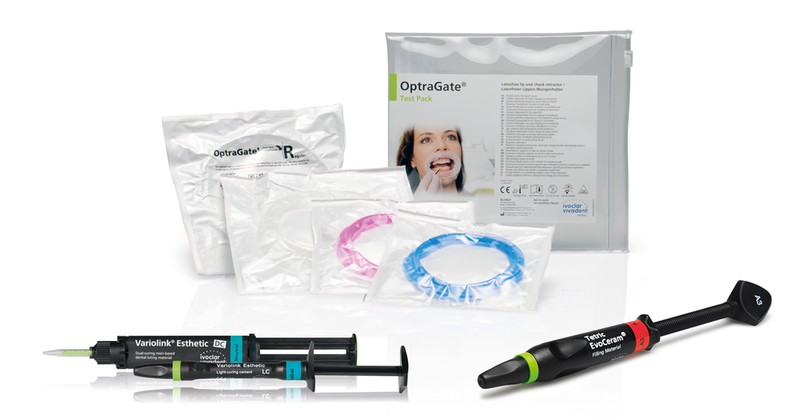 Dentists are finding it increasingly difficult to make the right choice amidst an ever growing selection of cementation and restoration materials. Which cement is suitable for which material and which indication? Fully coordinated product systems and clear recommendations by the manufacturer provide orientation in the selection of the correct materials. 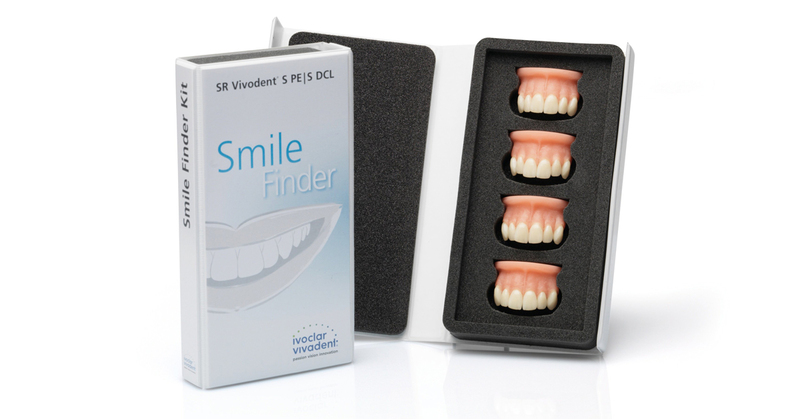 Ivoclar Vivadent offers two materials that are suited for the cementation of a broad spectrum of different types of restorations. 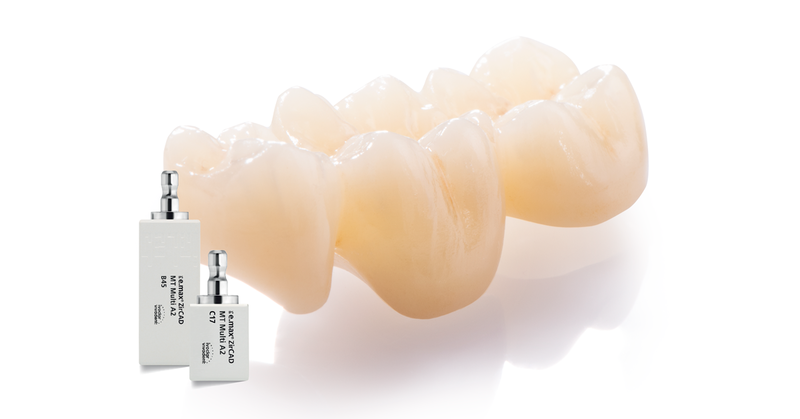 Variolink Esthetic luting composite is especially designed for all esthetic restorations made of glass and silicate ceramics, such as IPS e.max CAD or IPS e.max Press, as well as for composite restorations. 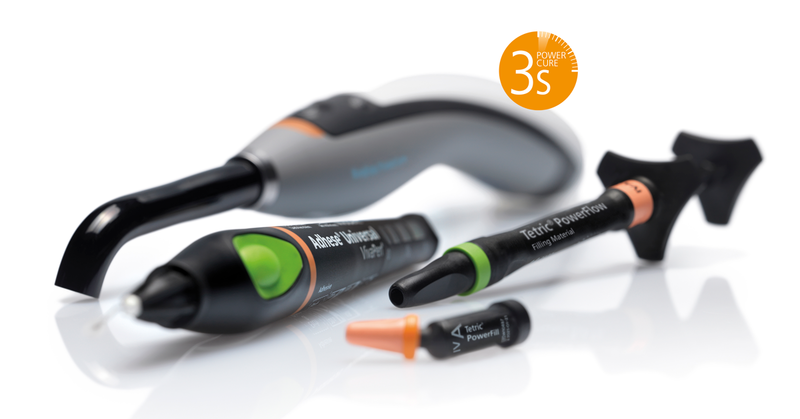 In conjunction with Adhese Universal adhesive and Monobond Etch & Prime single-component ceramic primer, highly esthetic results can be easily achieved. SpeedCEM Plus resin cement allows efficient cementation procedures to retentively prepared structures in conjunction with restorations made of zirconium oxide, e.g. 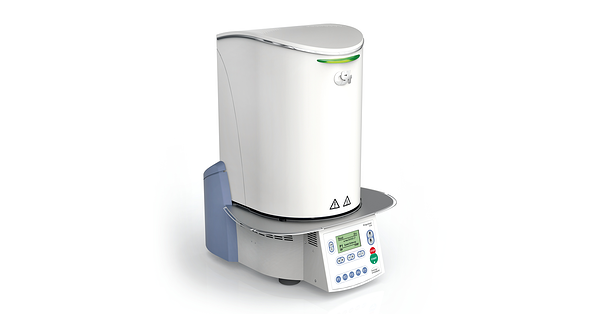 IPS e.max ZirCAD, metal ceramics or root canal posts such as FRC Postec Plus. 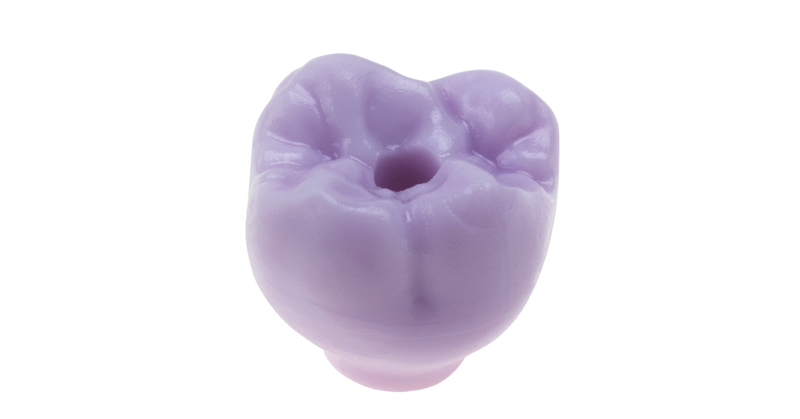 The resin cement contains integrated adhesive monomers, eliminating the need for using adhesives and bonding agents for the placement of zirconia and metal restorations. Ivoclean cleaning paste ensures that the bonding capabilities of zirconia restorations remains strong after the try-in. 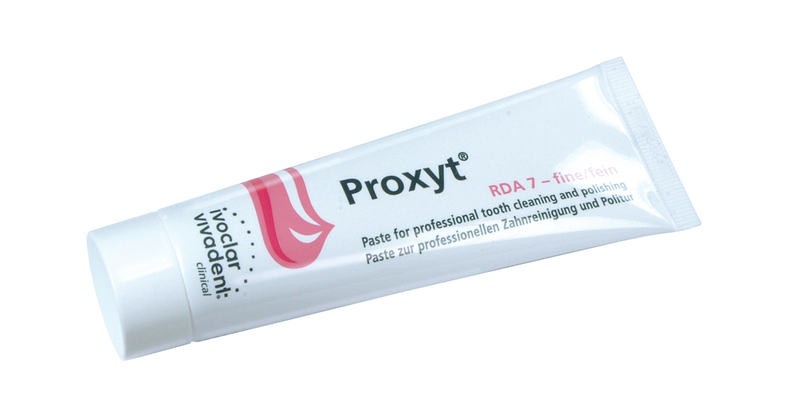 The cleaning paste cleans restorations gently and effectively, removing saliva contaminations. Coordinated processes and products, combined with clear recommendations from the manufacturer, enable clinicians to benefit from a high level of reliability in the application of the materials – for excellent results and high efficiency. Interactive support is additionally available via the Cementation Navigation System by means of case-specific video tutorials.